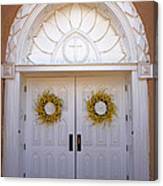 There are no comments for Doors Of San Francisco De Asis. Click here to post the first comment. 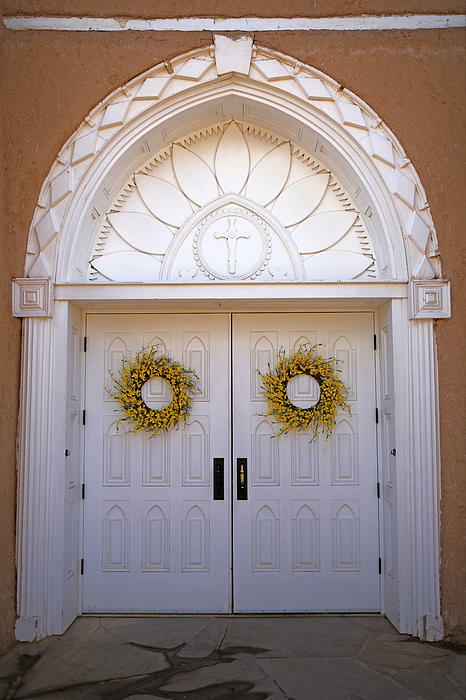 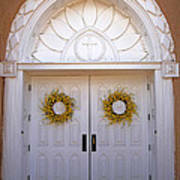 The doors of San Francisco de Asis, in Taos, on Easter day.